Piaggio India has started offering Vespa & Aprilia scooters with ABS & CBS technology since the start of 2019, ahead of the ruling by Ministry of Road Transport and Highways on safety norm. 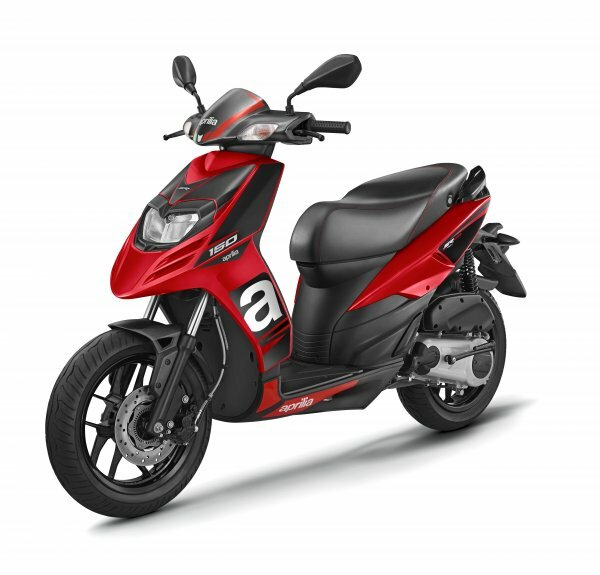 Piaggio has successfully implemented Anti-Lock Braking System (ABS) and Combined Braking System (CBS) on all products to ensure enhanced braking system for the best riding experience as stated by the company. The anti-lock braking system ensures braking without slippage, provides rider a greater control of his vehicle by effectively enhancing the braking performance of the vehicle. Similarly CBS system provides proportional brake distribution between the front and rear wheels thereby increasing the stability of the vehicle. 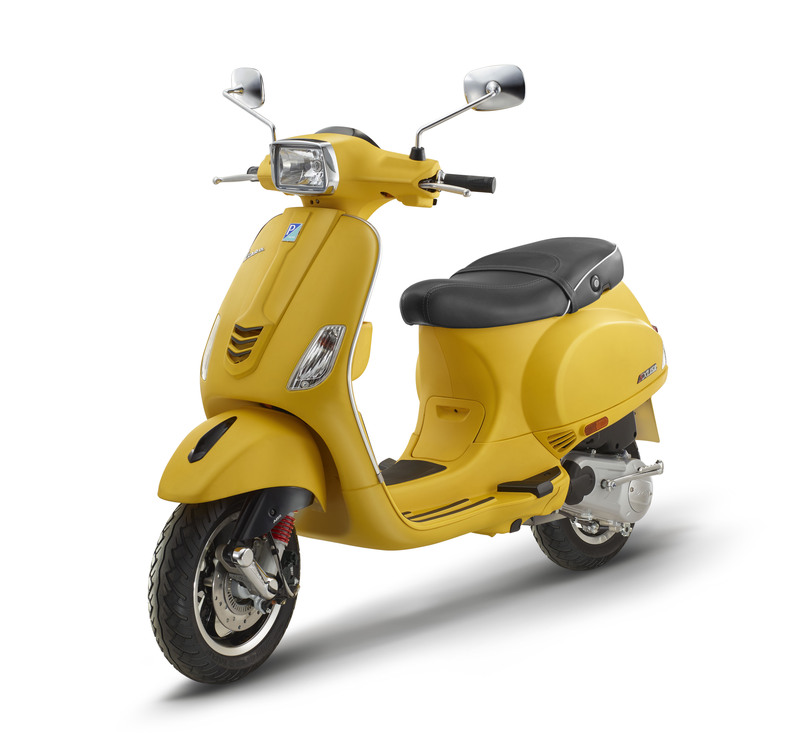 As part of their introductory offer, Piaggio India is providing lucrative offer on the ABS range of Vespa and Aprilia two-wheelers from April onwards. Under this offer, customers can enjoy PayTM benefits worth INR 6000, adds the statement of the company.